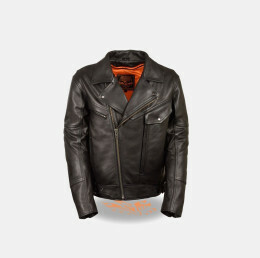 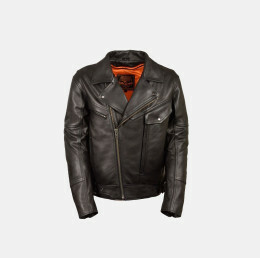 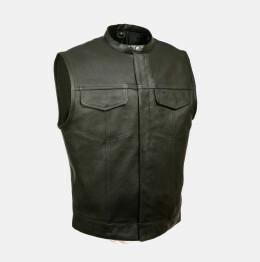 We know you have tons of leather vests that sit in your closet. But you should try something else like our canvas vest and we guarantee you won’t be disappointed. 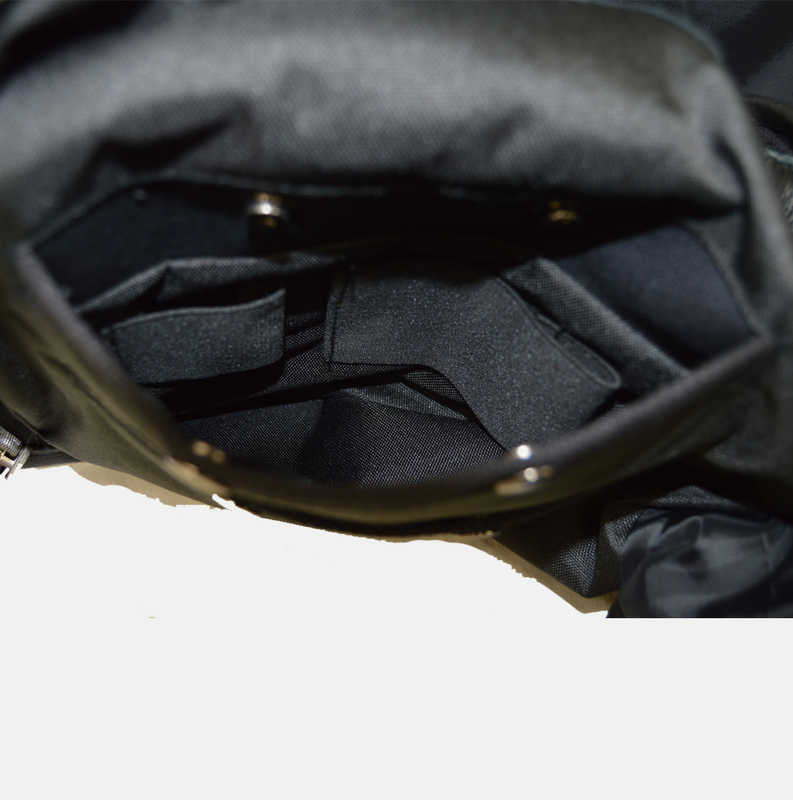 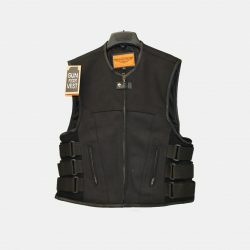 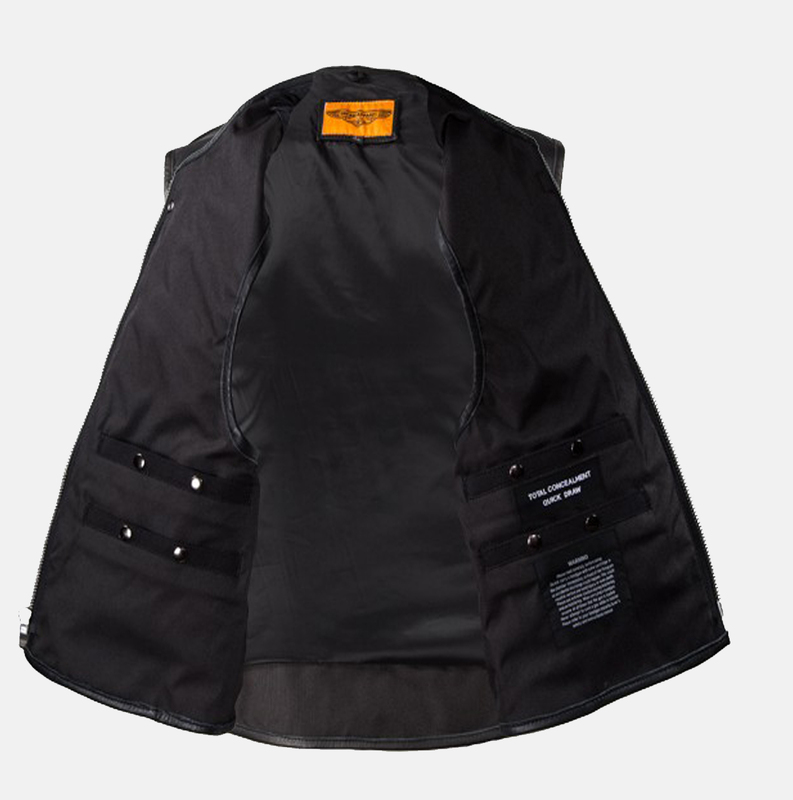 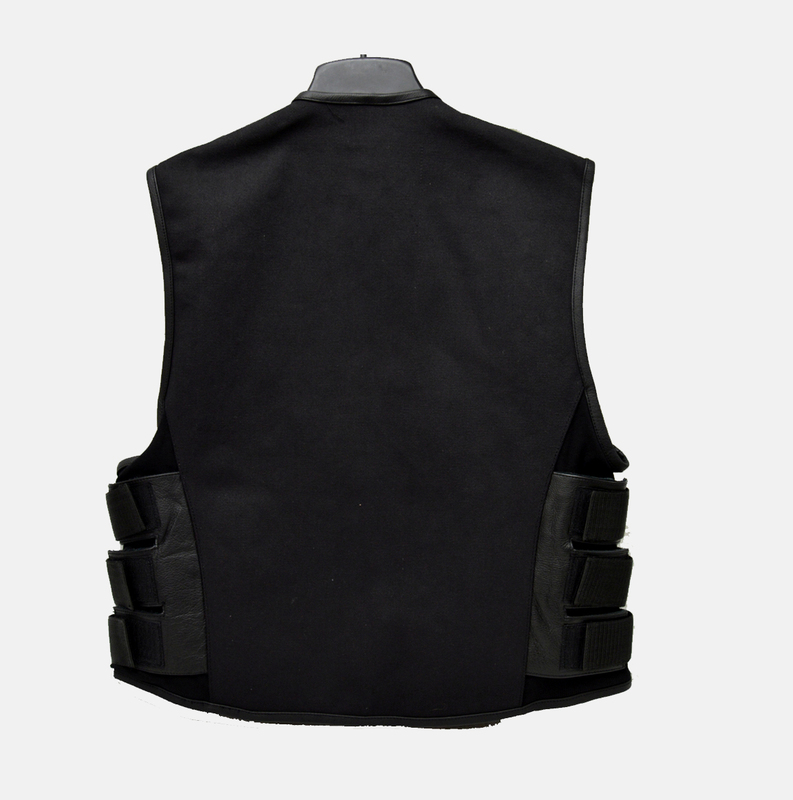 This men’s motorcycle canvas vest features two large gun pockets.